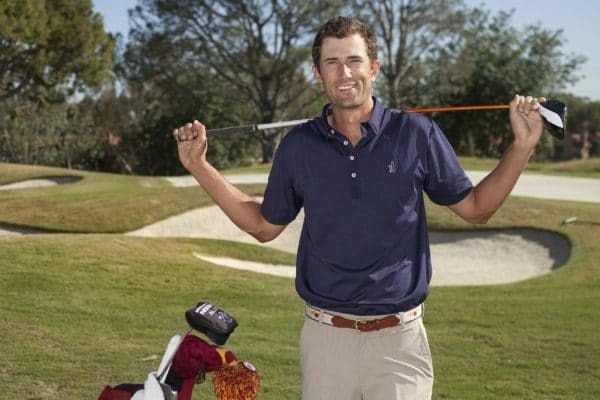 I call this the “Find it – Lose it” culture which many golfers experience on a daily basis, regardless of their skill level. The underlying factor is they do not approach their practice session in the correct manner. 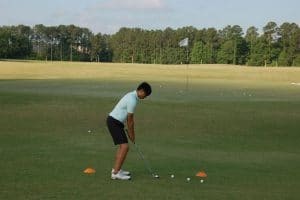 The key to successfully transferring learned skills from the range to the course begins with golfers retaining the skills they have been taught. First, think about reading one hundred pages of a book then being asked questions about what you read. Chances are, you can remember the first page and possibly the last two — meaning your reading has been deemed wasteful due to lack of retention. The same holds true in golf. 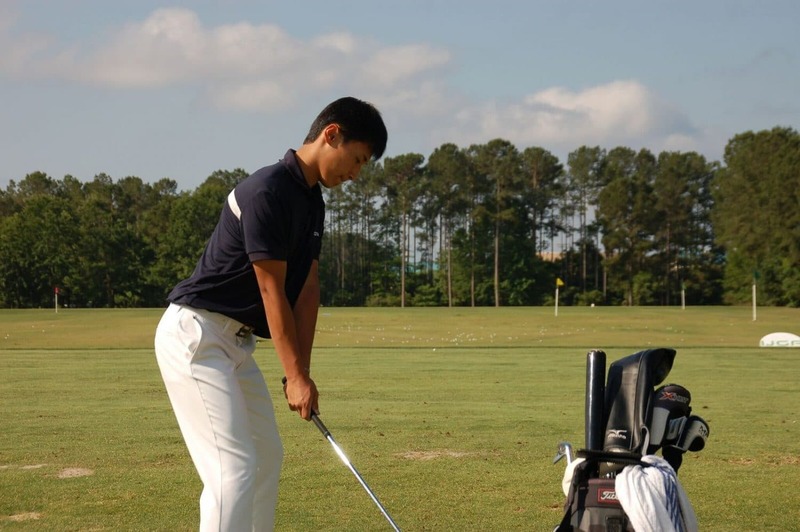 If a player is hitting thousands of balls with little improvement, the player is not retaining the new skill. To improve your retention, the manner of HOW you practice must change. “Chunking” is an example of how to break your practice into small sessions. This can be as simple as hitting five balls, focusing on one part of the skill, taking a short break and reflecting on the practice before moving into the next phase. During your second session of five balls, practice swinging with your eyes closed before every shot to feel the newly acquired skill. Repeat this process five times. The key focus here is quality over quantity. 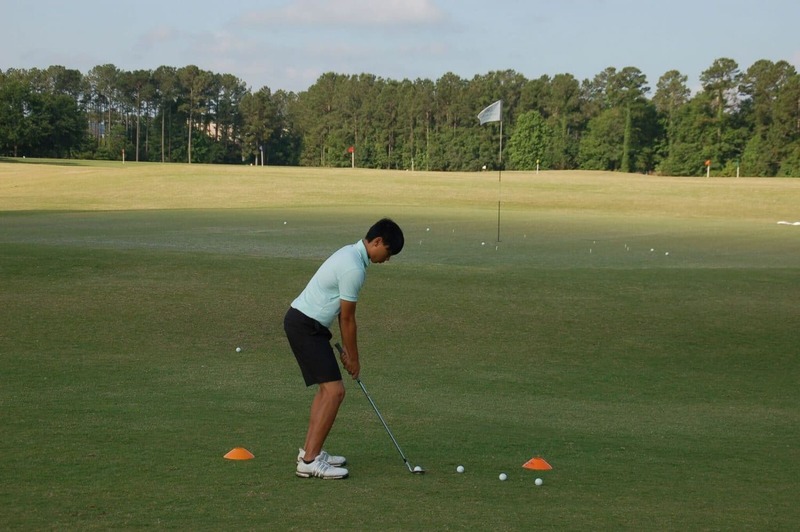 Transferring skills to the golf course starts simply with practicing in a manner that best represents the game you will be playing. When testing your skills, create a golf course on the range. Play “range golf” by identifying various distance markers as different hole lengths. Utilize your skills by using every club in your bag and varying each target distance. Hit short game shots and different length putts. By changing your practice technique, the process will yield greater skill retention and improve your on-course experience, eradicating the “Lose It” culture. Play “range golf” by identifying various markers as targets. Use every club in your bag and vary your target distances.